Not yet. 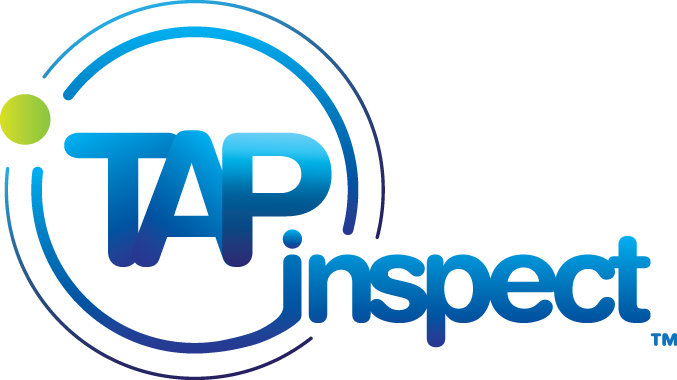 We can easily help you collect all the data but Tap Inspect can not generate the format mandated by the state. It is definitely in our plans but we are concentrating on building out the features that most users want first, so stay in touch. Many Tap Inspectors use a fillable PDF of the OIR form and an app like PDF Expert to fill out the form on their iPad or iPhone. Do you have a Texas TREC template?